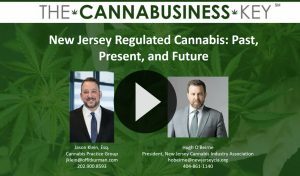 New Jersey Cannabis Industry Association President Hugh O’Beirne provides a brief history and overview of New Jersey’s medical cannabis program. He discusses the proposed legalization of cannabis for adult use in the Garden State. 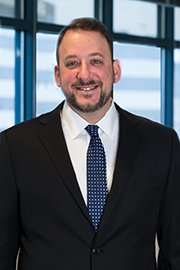 Hugh’s explanation of New Jersey’s comprehensive approach to regulating legal access to cannabis will provide a broader understanding of the evolving east coast markets for the legal cannabis industry.